Join us this week as we test the celebrity-interviewing skills of the Top 8 contestants by interviewing the cast of Isidingo. Greg draws Jack Devnarain's name from the hat. 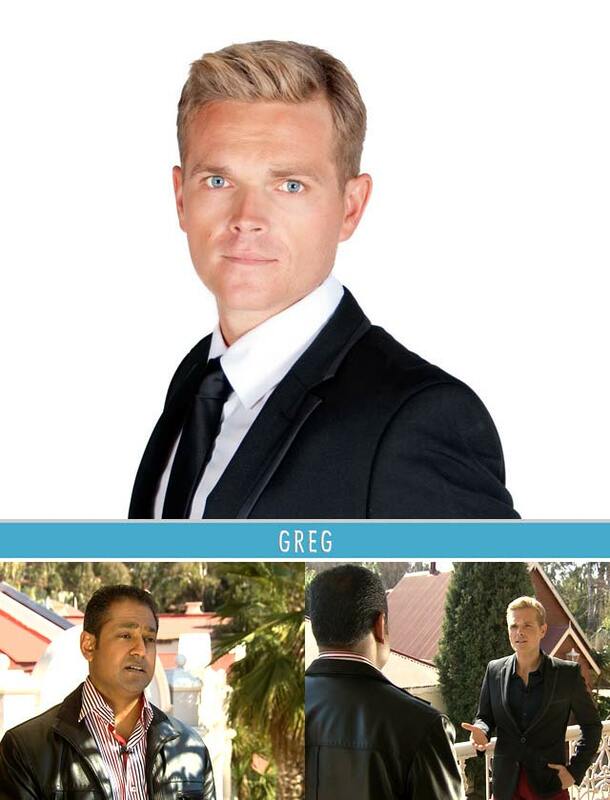 Will Greg be able to handle the no nonsense Rajesh Kumar or will his nerves get the better of him?